Dr. John Hutton, Associate Professor of Art at Salem College and creator of the popular Sister Maus book series, will be featured alongside other artists in an exhibit at the Sawtooth School for Visual Art this fall in Winston-Salem, N.C. Picturing This will open in the Davis Gallery on August 15 and will run through September 20. Featuring artists who illustrate books, the exhibit also includes Jennifer Carrasco, Ginnie Conaway, Janis Dougherty, Katie Scarlet Faile, Sean Glover, Carol Moates, and Ben Perini. At an open reception on Friday, September 5, at 5 p.m., each artist will show examples of his or her creative illustration process: storyboards to sketches to a final published book. The exhibit and the reception are both free and open to the public. 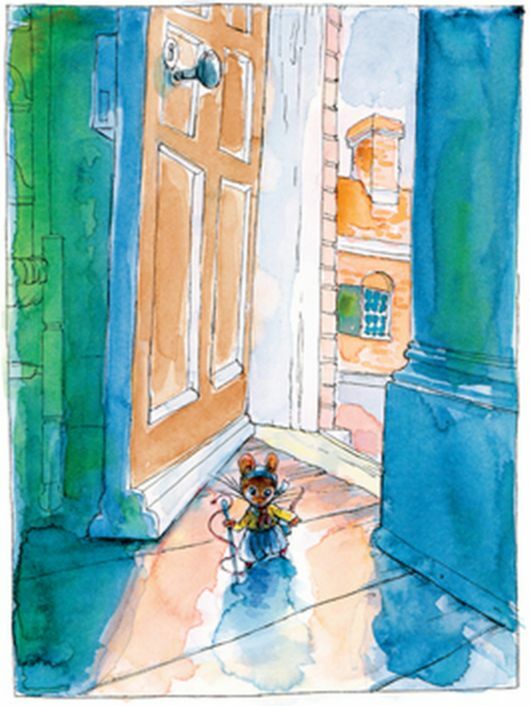 If you love Sister Maus, consider visiting Picturing This over the coming weeks to learn more about Hutton’s work and the work of other talented illustrators. For more details on the exhibit, please visit www.sawtooth.org.